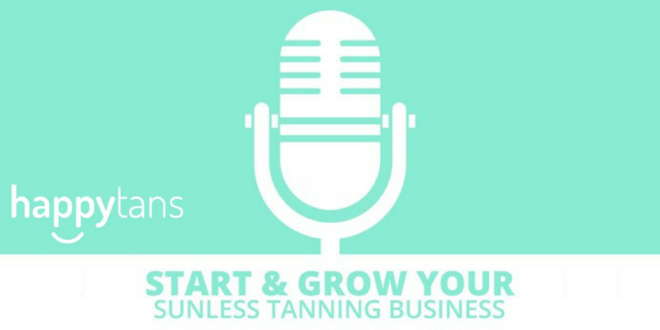 Happytans Podcast Interview – Shonna Dexter | [All Things Tanning] For Tan Fans! “Our goal is to help you start and grow your own sunless tanning business. I am bringing in some successful business owners within the industry so they can tell you firsthand what they’ve been through to get their business to where it is today. It’s a lot of hard work and a lot of effort but it is possible. I hope you can find some information and inspiration that can help you grow your own business! Shonna Dexter delivers countless tips she has learned along her journey in the sunless tanning industry! If you’re feeling stuck, needing an inspirational boost, or just wanting to learn from someone who has been there, this episode is for you. 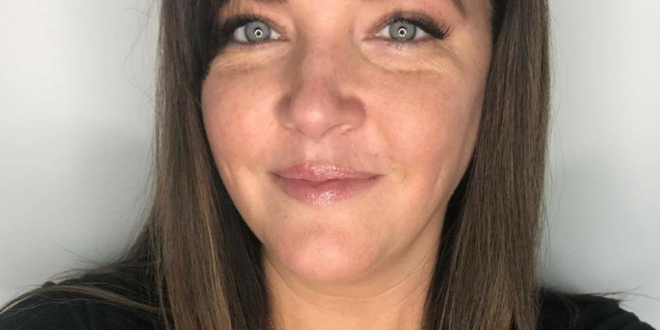 Shonna is the founder of Recreating Rays Spray Tan Studio in Kansas. Listen now to learn more about how to begin, grow, and strengthen your business today! 12:15 – Shonna’s experience with her first paying customer! 41:45 – Business life, life changer resource!